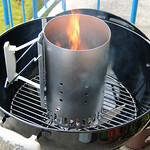 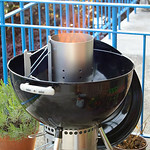 I was very fortunate to receive the awesome Weber One Touch Gold braai (BBQ) for my birthday and last weekend was a prime time to take it out for it's maiden voyage. 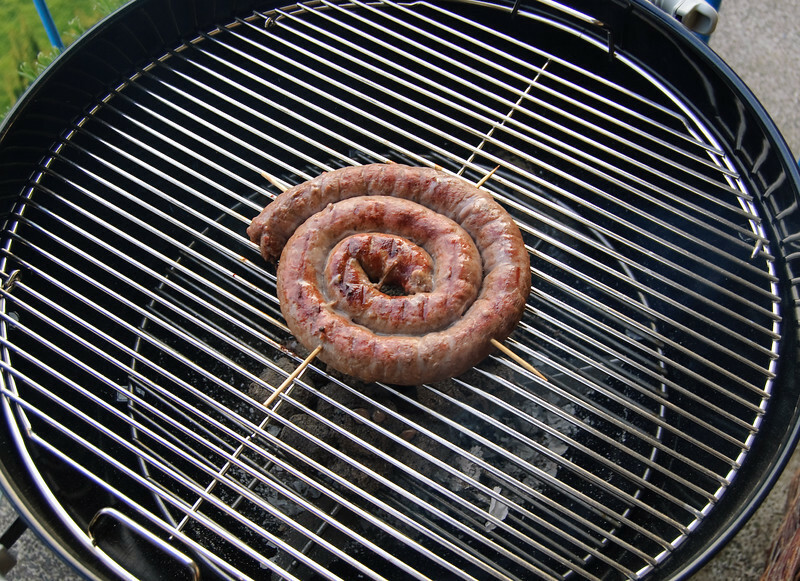 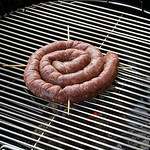 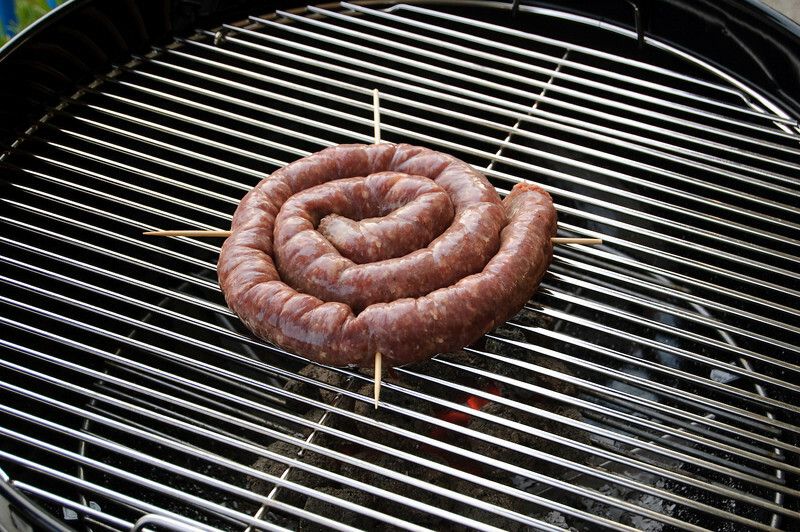 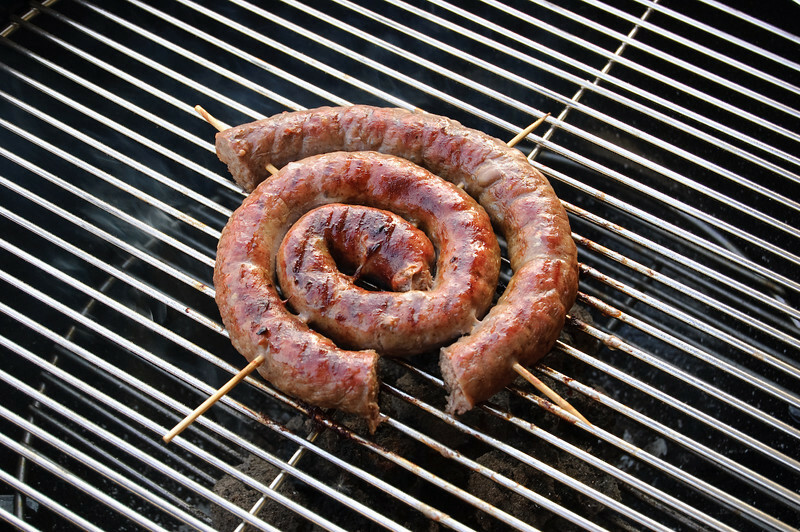 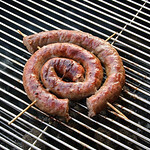 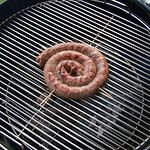 As it's a braai and not a BBQ in our household, the first thing to cook had to be wors (got it from Susmans along with a kilo of biltong :-p ). 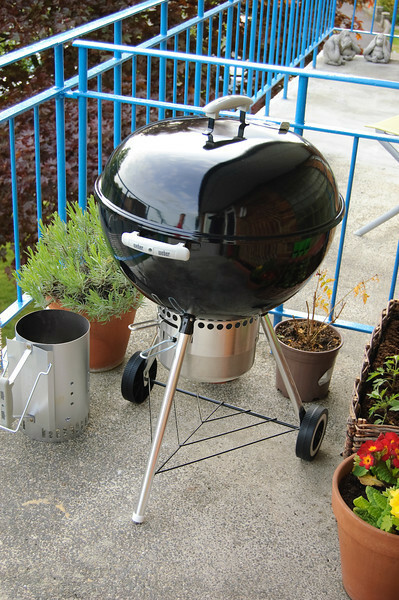 Here's a mini-picture story for you to enjoy (select the first image and click through). 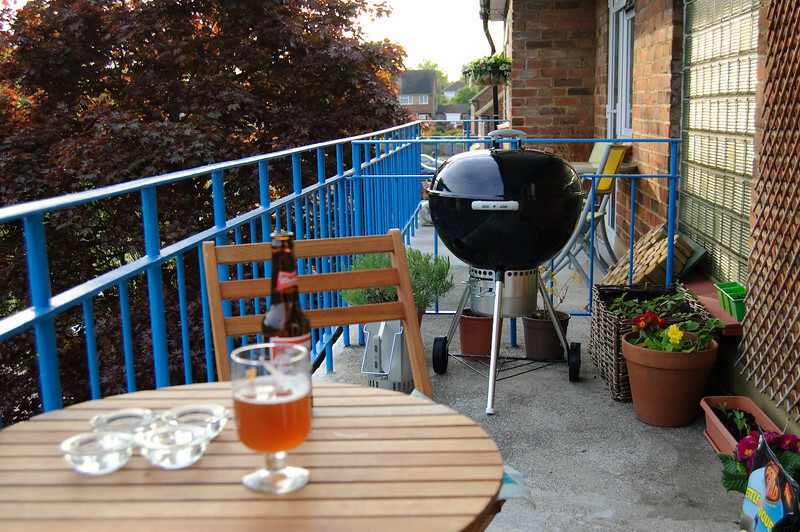 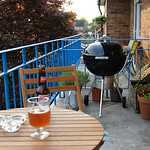 I left cleaning the Weber to the next morning as it was quite late once we'd finished eating and what a pleasure it was. 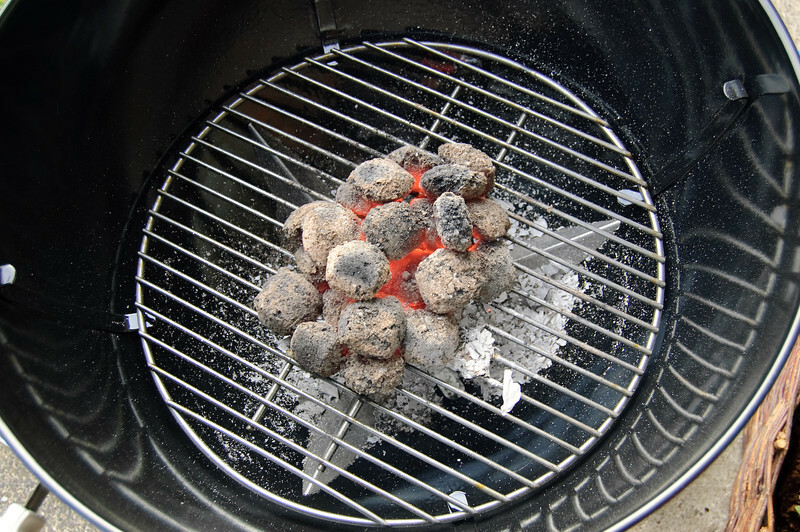 All I had to do was crumble or pick up the remain large chunks of coal, push the ashes through the vents at the bottom into the ash-catcher, remove it, empty it and it was done. 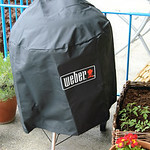 The Weber was spick-and-span in less than 10 mins. 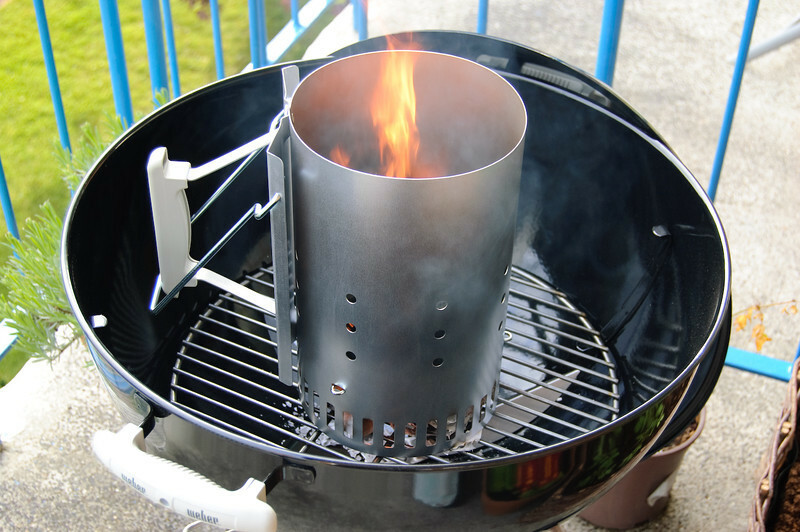 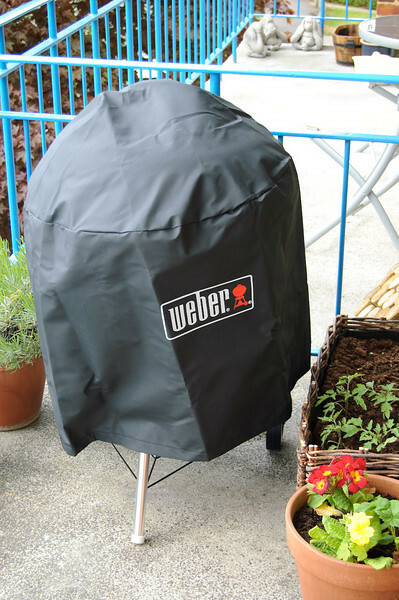 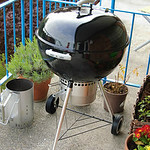 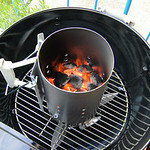 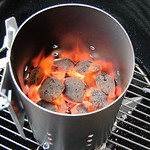 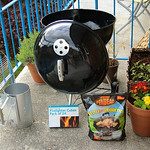 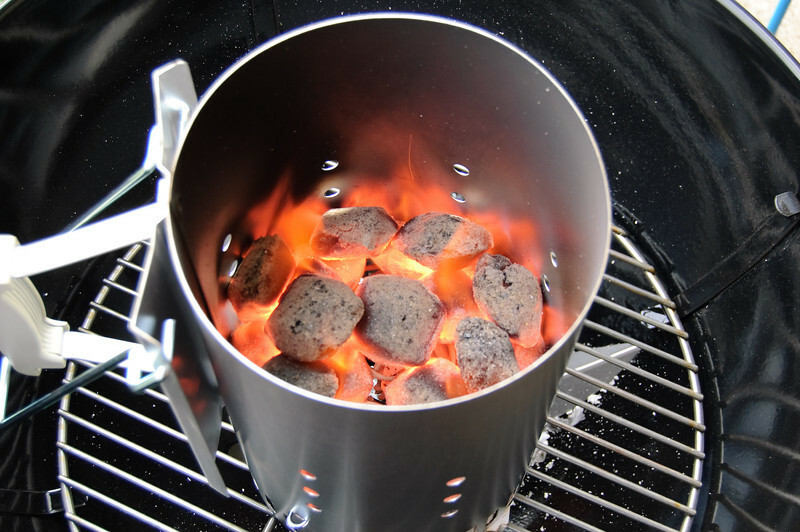 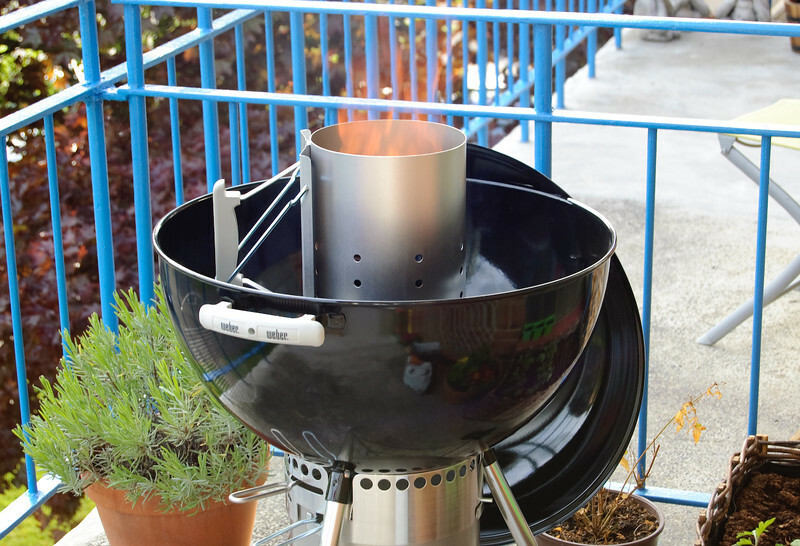 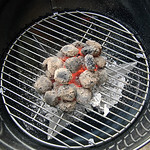 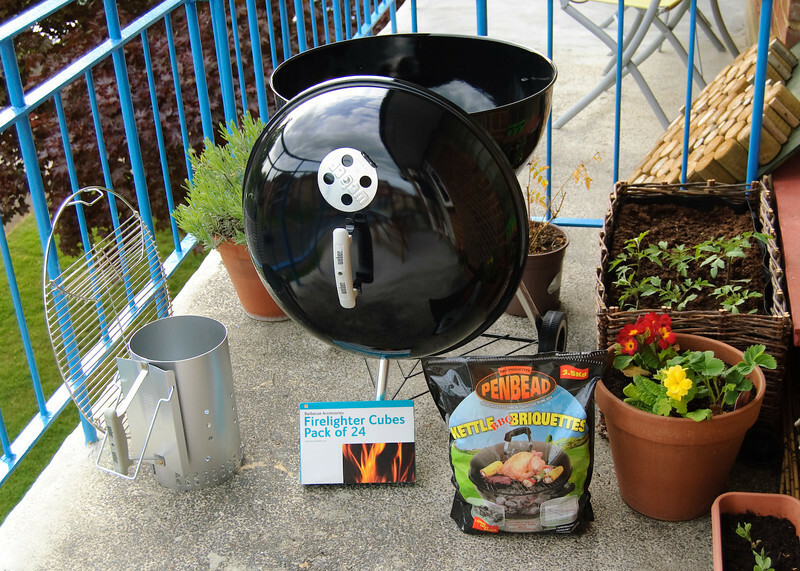 All in all the Weber is a brilliant braai and I can't wait to cook up all sorts of culinary delights. 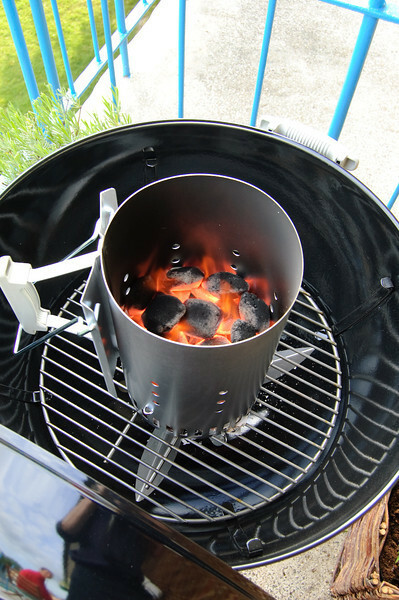 I think the ultimate goal is to cook the Christmas turkey in it like my uncle Steve did one year.